I can't fit all my photos into HOT CARS magazine, so HOT CARS Pictorial was born! 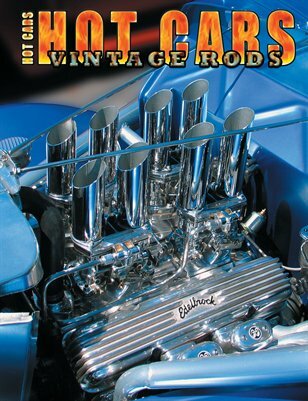 In this premiere issue we will look at some of the West Coast's best "Vintage Rods" and Customs. A picture is worth a thousand words and this pictorial we'll give you a thousand ideas for your next project! The two page spread on the Gilmore gasoline truck is worth the price of admission! !